Add a pure and natural feature to your bedroom with one of our timeless wooden bed frames. 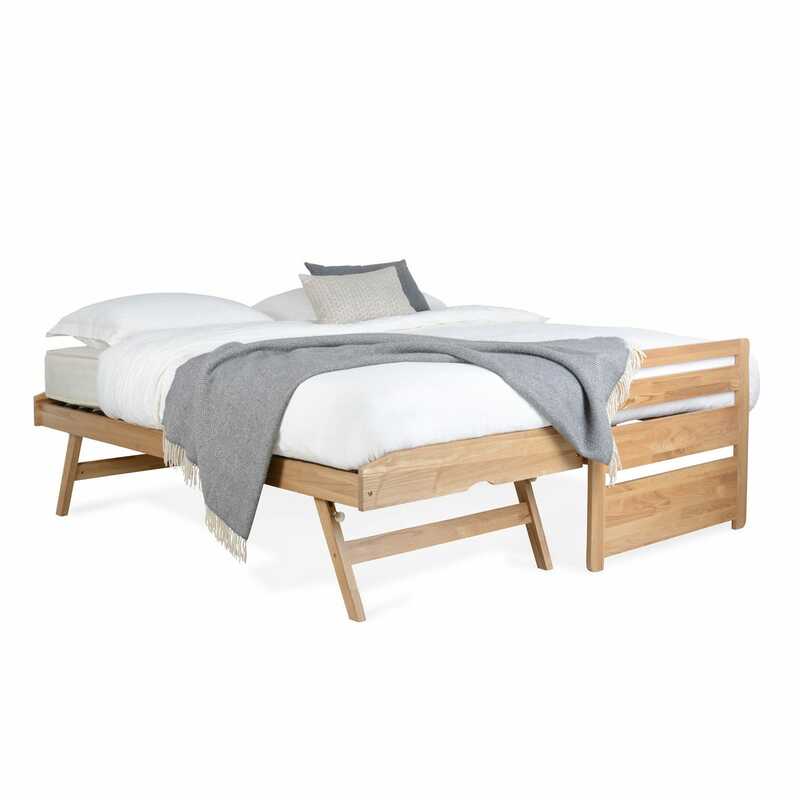 There is a beauty and simplicity to our wooden bed frame collection; from traditional designs to Scandi-inspired pieces, there is something to suit every taste. 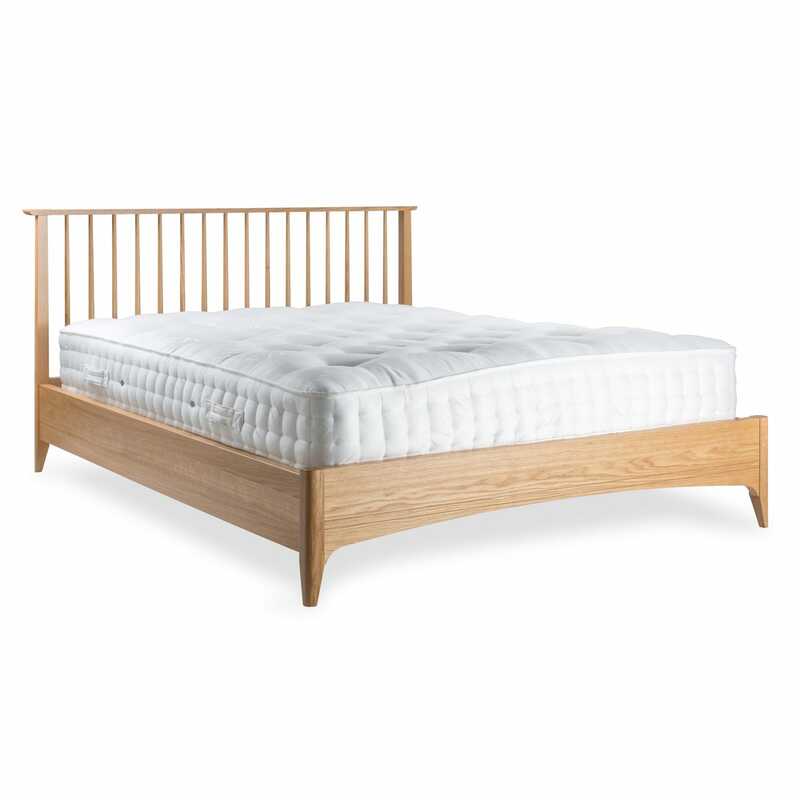 Wooden bed frames are timeless and versatile, allowing you to change your bedding without the worry of colour clashing. They provide the perfect foundation for you to display your personal style, whether that be with relaxed linen or bright and bold cushions and throws. Wooden bed frames are also sturdy and strong, giving you peace of mind that they will last a lifetime. If you’re searching for a statement piece, the Pinner four-poster bed in flint white will help elevate your space and create a focal point to your bedroom. Inspired by our archive, it boasts a low-lying frame and striking tapering corner poles.